Rising concern in regard to the potential effects of manufactured consumer goods has, over the past few years, lead to an increase of homemade and organically sourced merchandise. People want to know what goes into what they put in or on their bodies, and for good reason—everyone's got different needs, so figuring out which products work best for you is easier when you know what you're working with. If you can go to the store, pick up your favorite brand of soap and have it cleanse but not dry out your skin, then that's great! 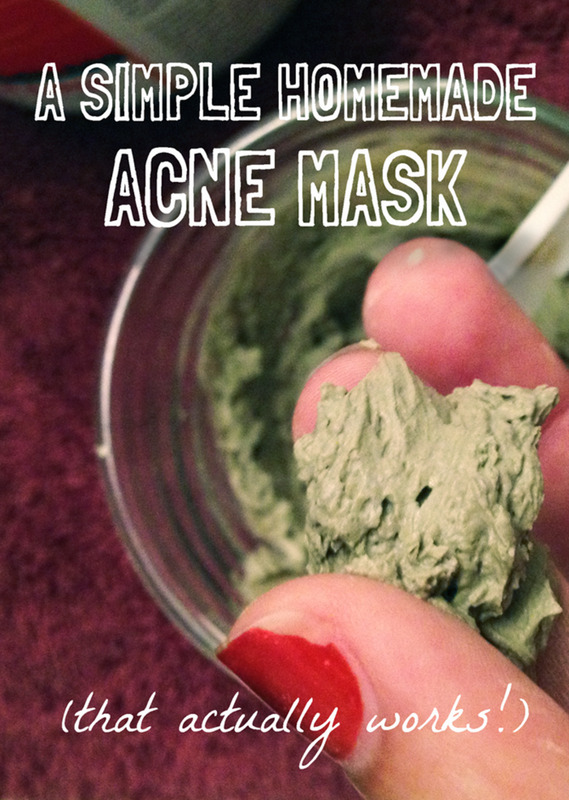 For those with acne due to oily skin, that might not work. 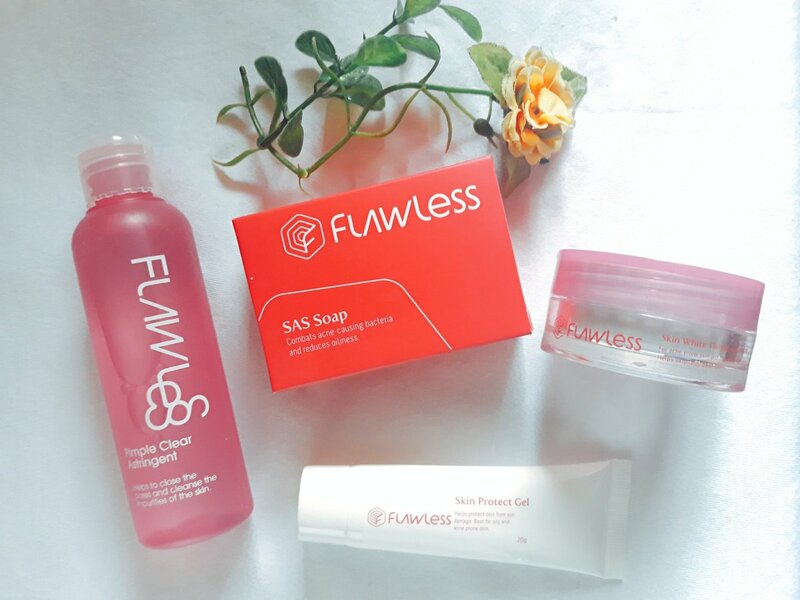 Whether you want to buy premade soap made with oil-based breakouts in mind, or make your own soap formulated specifically for your skin, you need to know the essentials of what makes soap effective. 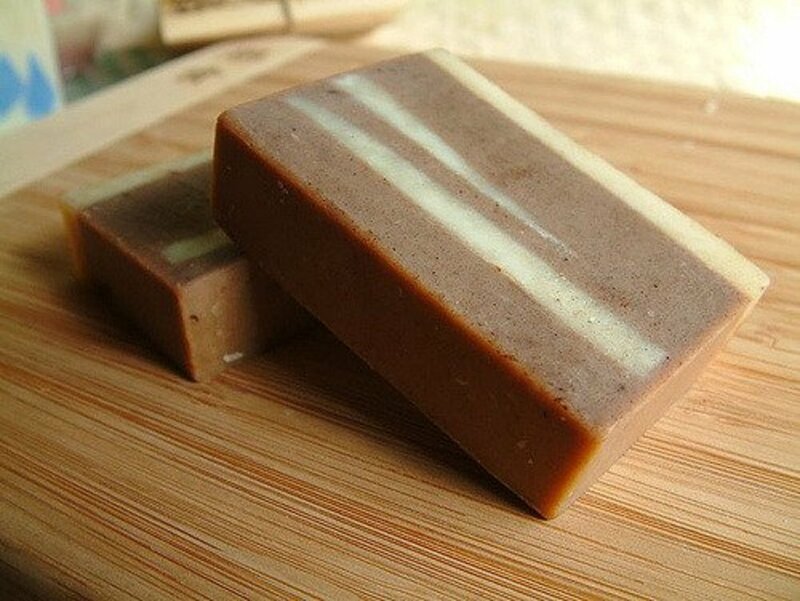 Soap is made from two basic components: lye and oil. There are different types of each which imbue unique properties upon the soap. 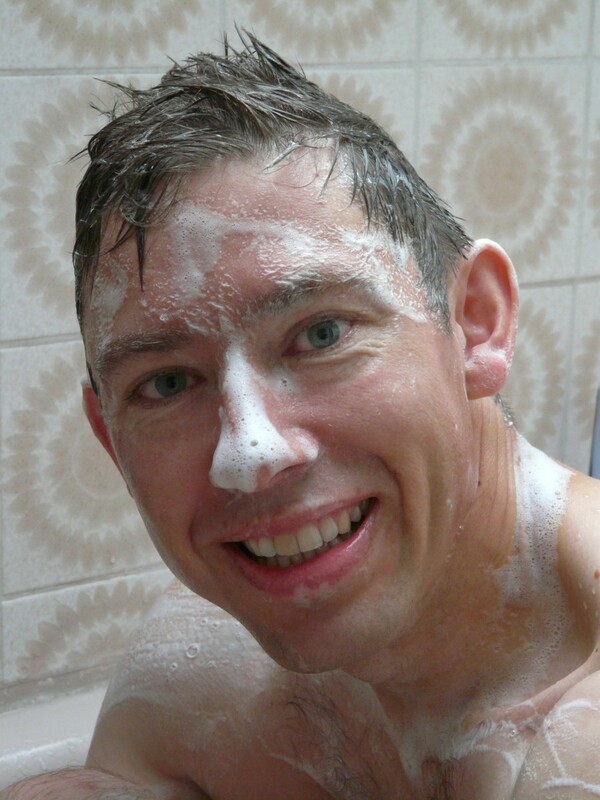 Soap has been around since the eve of civilization when modern forms of manufacture didn't exist. 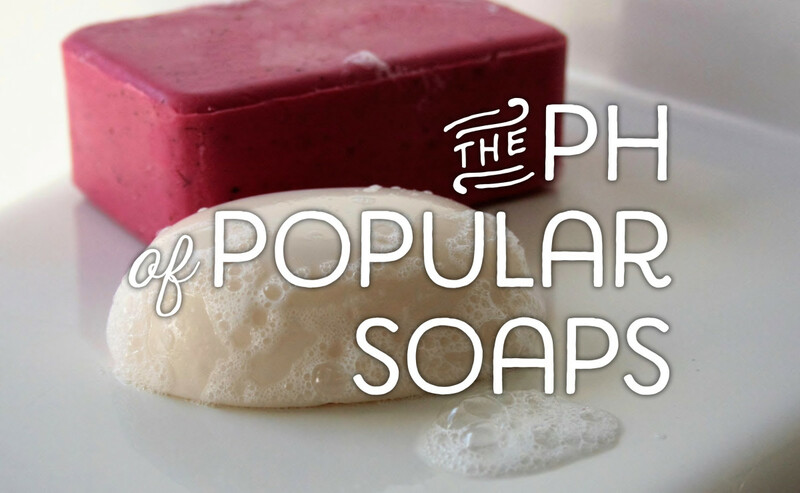 So what did pre-modern people use in their soaps? The rendered fat would've been relatively common, but what about sodium hydroxide—otherwise known as lye? Why, lye is just processed ash! There's sodium hydroxide, which is made from the remains of hardwoods, and potassium hydroxide, which comes from softer woods. Depending on which is used, the soap could be either solid or liquid. With a bit of finagling and dedication, you could conceivably refine wood ash in your own backyard. Washing yourself with oils—which are essentially fat—seems counterproductive to keep your skin oil free, right? Well, if you know anything about lye, you know that by itself it's extremely caustic. That's why it's always important to use proper safety equipment when making your own soap - lye that hasn't yet mixed properly with the oils can burn! That's where the oils come in. They react with the lye in a process called saponification and act as a buffer between your skin and the lye. This allows the soap to cleanse the surface of your skin without being too harsh. This is why what oils are used in the soap are so important—they all have different properties. There are two types of oils: hard oils, and soft oils. Hard oils tend to be solid at room temperature, while soft oils are liquid. Which Is Good for Acne-Prone Skin? Most soap recipes have a couple of different types of oils to offset or enhance the others; most hard oils—like coconut oil—are good at cleansing but often don't provide much moisture. On the other hand, soft oils—like olive oil, rosehip oil, and meadowfoam oil—typically don't cleanse on their own, and are incredibly moisturizing. As would a soap made of hard oils likely be too harsh on any but the most hardy of epidermises, one made wholly of soft oils would leave you feeling greasier getting out of the wash than when you first entered. If your acne is caused by skin that produces too much oil (as opposed to, say, overproducing oil in response to harsh cleansers), then you want a soap with a coconut oil base. Coconut oil is, in my personal experience, the most cleansing oil readily available by soap makers worldwide. If you're interested in making your own soap, here's one of my personal favorite recipes formulated for oily skin. It's made to be very cleansing while also being moisturizing, and makes a hard, long-lasting bar. Why Tea Tree & Activated Charcoal? 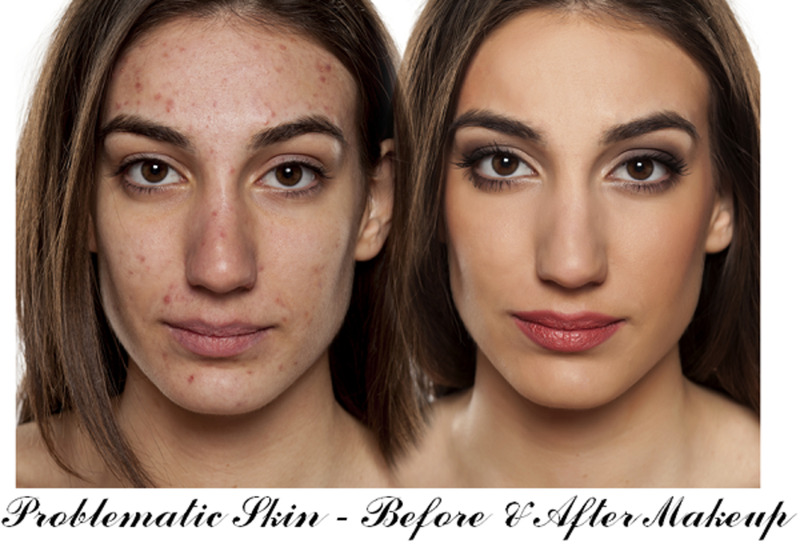 Both of these additives are very powerful natural anti-acne remedies. Tea tree oil is renowned for its ability to kill bacteria and fungi, while activated charcoal is incredibly absorbent; the tea tree kills foreign bodies on your skin, and the charcoal absorbs what it misses to be washed away with the suds. Measure out your lye into one container and your water into another. Make sure neither of these containers are degradable materials like plastic or silicone; I'd recommend stainless steel, as this next part can get really hot and glass might shatter. If you're not already in a ventilated area (ie, next to an open window or a fan), relocate. Make sure you're wearing proper safety equipment, gloves and goggles are a requirement, but I'd personally recommend making sure you're wearing a long sleeve shirt, full-length pants, and no open-toe shoes. Slowly add the lye to the water—NOT the water to the lye—while stirring. While mixing, don't lean directly over the bowl. You don't have to pour the lye consistently; it's fine to pour some, stir, and then repeat. The mixture will turn cloudy; mix it until it's clear. Set it aside. Combine your oils into one cooking unit big enough to hold the complete yield and heat it up until they're melted. Now you can take your lye solution (the mixed lye and water) and slowly mix it into the melted oils. From here, you can choose to make hot process or cold process soap. The difference between these two is how long you have to wait to use the soap. The hot process can be used immediately but doesn't look nearly as nice, whereas cold process can't be used for at least two weeks, but preferably up to a month. If you want to use it right away, keep stirring until the mixture is the consistency of a really thick pudding. 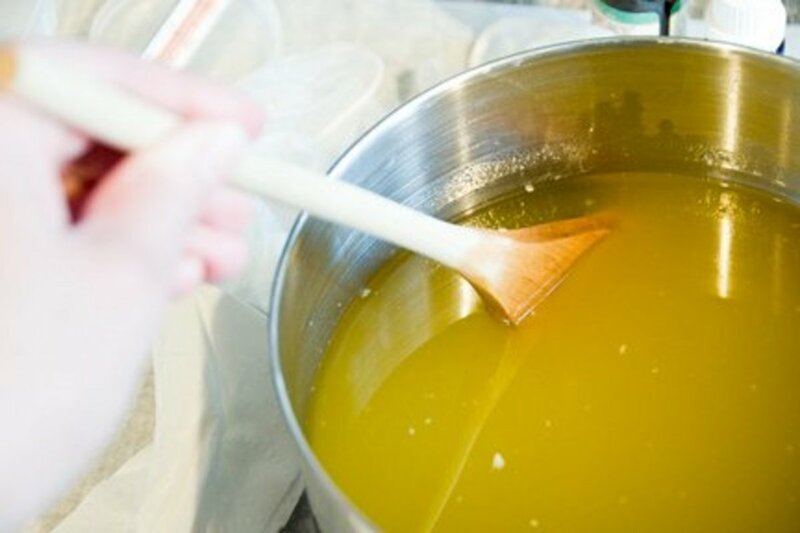 If you want a pretty soap and don't mind waiting, stir until the soap is just thick enough that you can drizzle a bit over the top without it settling back into the mixture right away. Add the charcoal powder and tea tree oil when you've got the right consistency and make sure it's mixed in uniformly. Now you can take your soap and pour it into whatever mold you have prepared; you can use any kind of molds for your mixture except for tin. If you chose the immediate route, you can use your soap as soon as it hardens, which should be in a few hours. The other kind requires at least 24-48 hours to harden completely before you can take it out of the mold, and then it has to sit out and cure for an additional 2-4 weeks. Awesome recipe that I look forward to try. However here I can't get the aloe butter what would you recommend as a substitute.